With our health care system in crisis, more and more of us are turning to alternatives to traditional allopathic medicine. For Elaine Thomas, this journey began over thirty five years ago. After 5 surgeries in 5 years, financially despairing, and physically broken, Elaine set out to find another route that would lead to the regaining of her health. Medically, Elaine’s path was about to lead into Psychiatry to treat her physical symptoms and illnesses. Instead she turned to nutrition. She began to question “why” she was so ill. Her quest to answer this question led her to work on the “cause” of her conditions, rather than the “symptoms”. Today Elaine enjoys good health. She even gave birth to two daughters (she affectionately calls her miracle babies) after being told she was unable to have any more children. Elaine began A Gift of Health as a way to share her journey to wholeness with others. 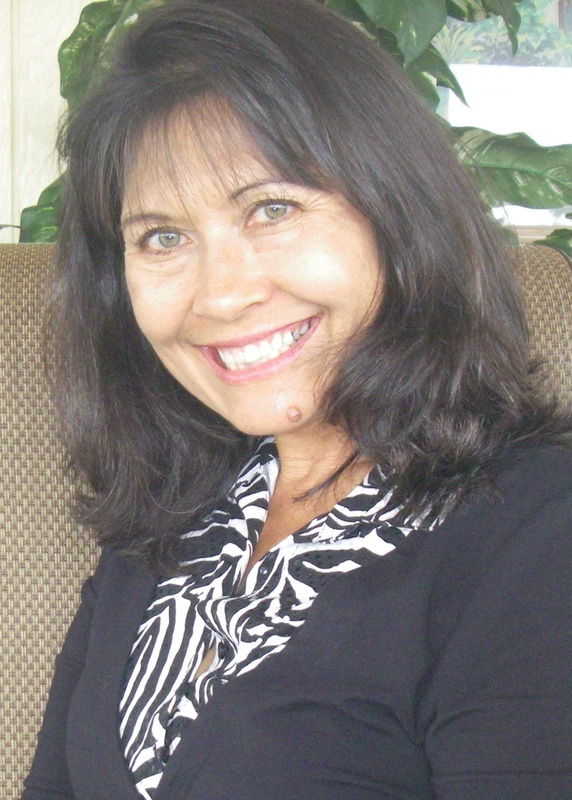 Elaine began by working in local health food stores in Houston, Texas. She found she operated best as a “health coach” rather than a salesperson. She studied much of what was available in the “alternative” health arena. Over many years, she studied under many experts in the field. She took the vast amount of information she had learned and used it to help her clients. Her motto was and has always been to “keep it simple, teachable, and affordable”. Elaine quickly rose to the ranks of management, before deciding to open A Gift of Health as a consulting service in April of 1993. Elaine also developed a training forum, preparing other women who used their new found abilities to help others. Elaine has opened several Health Food Stores and Nutrition Centers. 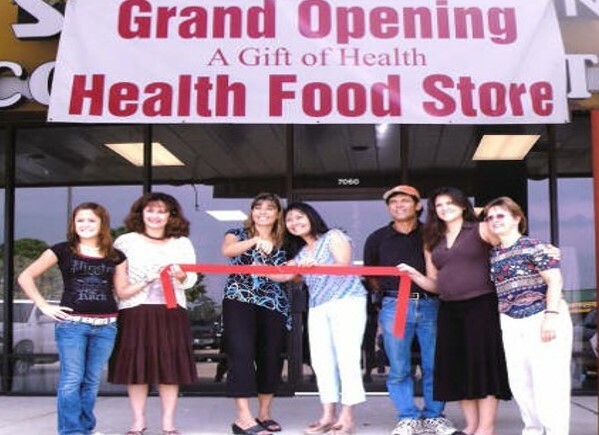 A Gift of Health in Humble, Texas continues to operate as a full service Health Food Store. A Gift of Health Hawaii is located in Keaau, Hawaii and operates as a nutritional coaching and training center. Elaine continues to travel between the two location to spread A Gift of Health. If you would like to learn more about working with Elaine, visit Elaine Thomas-Health Coach.